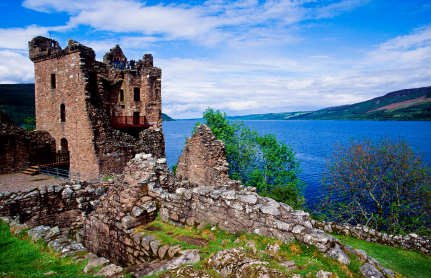 Enter VisitScotland’s “Brave” sweepstakes by March 1, 2013, for a chance to win the grand prize: a five-night trip for four to Scotland, including air, hotels, some meals, tours, and a boat trip on the Loch Ness. To participate, fill in the contact information on the sweepstakes landing page and press “Enter.” Done! Time required to enter: less than 30 seconds. Sweepstakes is open to legal residents of the 50 United States, the District of Columbia, and Canada (excluding Quebec) who are at least 18 years old at the time of entry. Limit: There’s a limit of one entry per person.